Disney has recently filed more permits with the state for a “clearing and temporary fill stockpiling” in relation to the River Country area development. 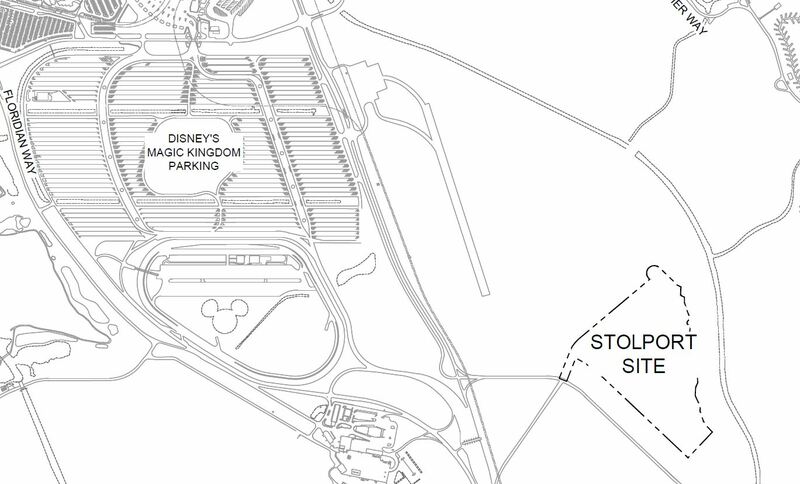 Diagrams with the permit show the location as being just northeast of the Magic Kingdom toll plaza, along Vista Blvd. 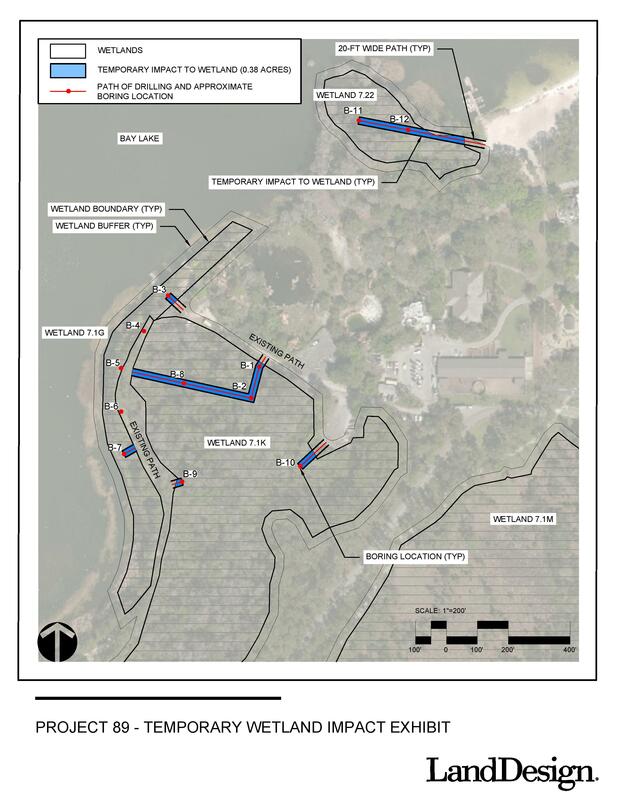 Due to the location of the affected area, some sites incorrectly reported that this work would be in connection to rumored Magic Kingdom area hotels, but a simple glance at permit documents and memos attached to the permit shows that it’s part of “Project 89”. 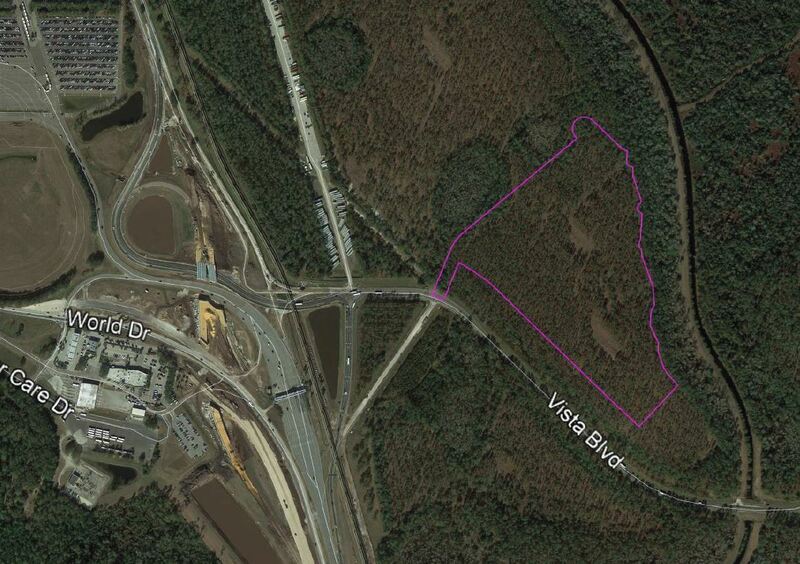 Project 89 is the River Country area development project that we first reported about back in early March. Here’s a look at the River Country site diagram. Using an off-site area for stockpiling of landfill and materials is not new for Disney. 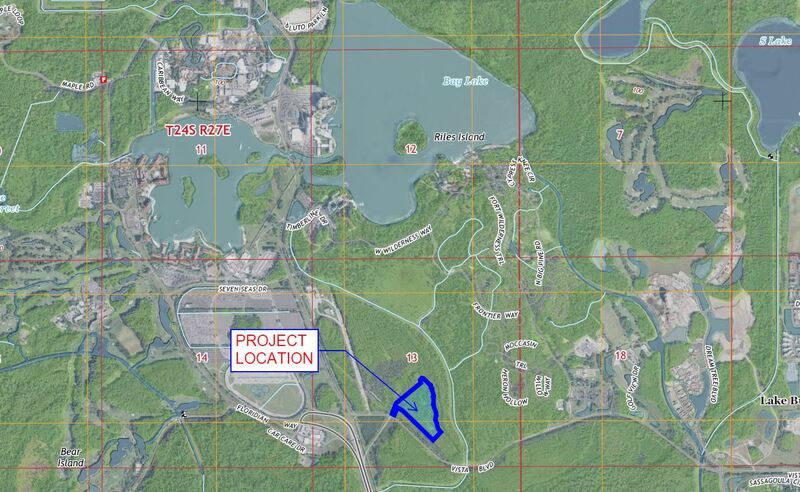 We’ve recently seen a new lake developed for filling land at Disney’s Hollywood Studios, and a new lake is being permitted for in connection to an Epcot area development thought to be a hotel. As always, stick with BlogMickey.com as we continue to cover this and many more projects around Walt Disney World.